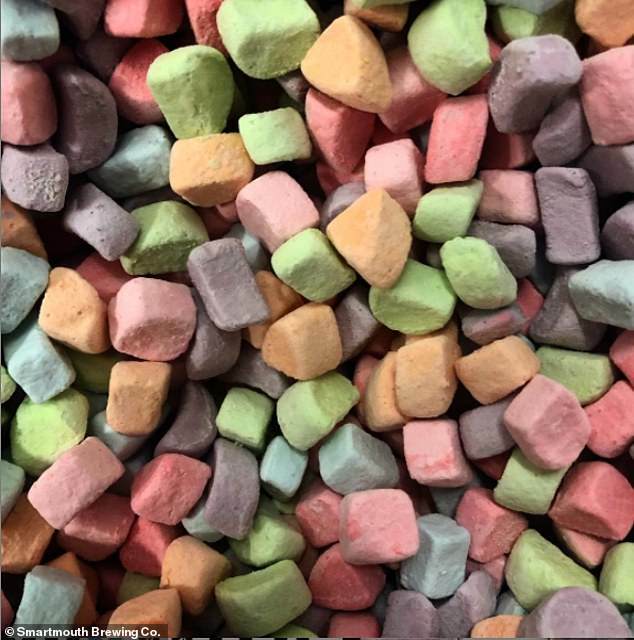 A Virginia brewery found a way to make patrons feel like they’re kids again — even while drinking beer. 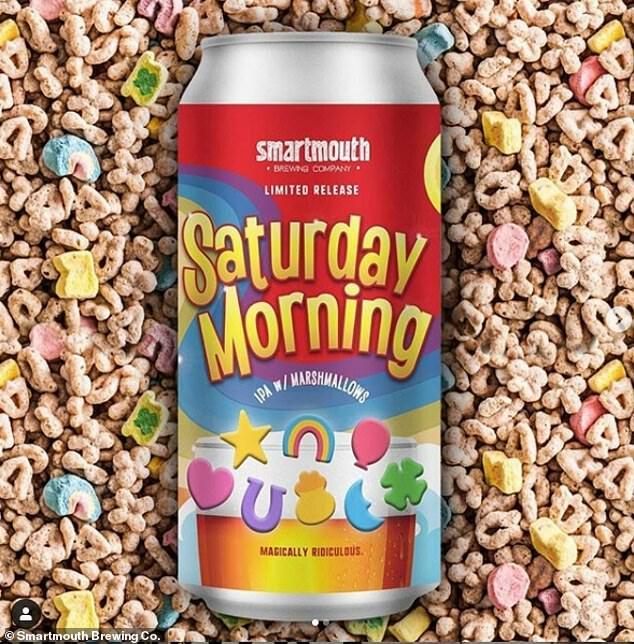 Smartmouth, which has locations in Norfolk and Virginia Beach, announced this month that it will soon begin selling ‘Saturday Morning IPA,’ a Lucky Charms-flavored beer. 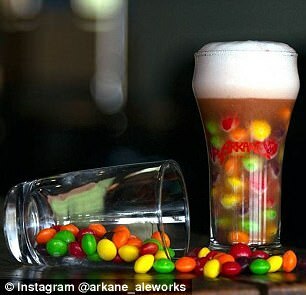 The IPA is brewed with marshmallows and Calypso hops, and according to the brewery, it has a ‘magically ridiculous’ sweet taste. According to Delish.com, the beer will be available on draft and by the can in Norfolk starting on March 2, a release timed perfectly for St. Patrick’s Day. ‘This IPA is sure to set you back with nostalgia, on the couch, turning on the best cartoons for a Saturday morning,’ says Smartmouth. They’re also offering entertainment that day as part of the celebration, including a Super Smash Bros. tournament, board games, a comic book sale, and a cosplay contest. 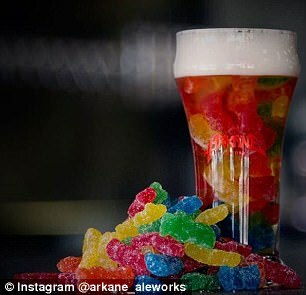 While the cereal-inspired drink is earning national attention, it’s hardly the first uniquely-flavored beer to make headlines. 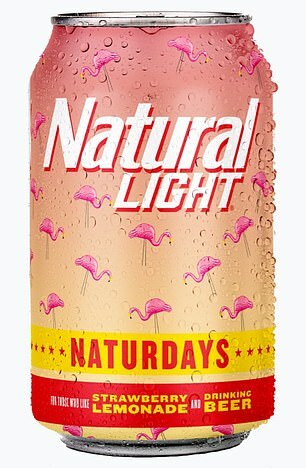 This week, Natural Light introduced Naturdays, a strawberry-lemonade flavored light beer appropriately styled with flamingos on the can. 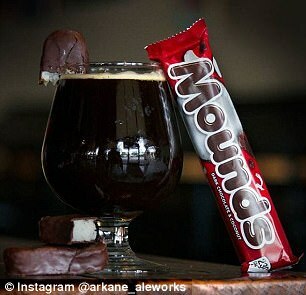 Many of the really out-there flavors, though, have been small-batch and made at local breweries. 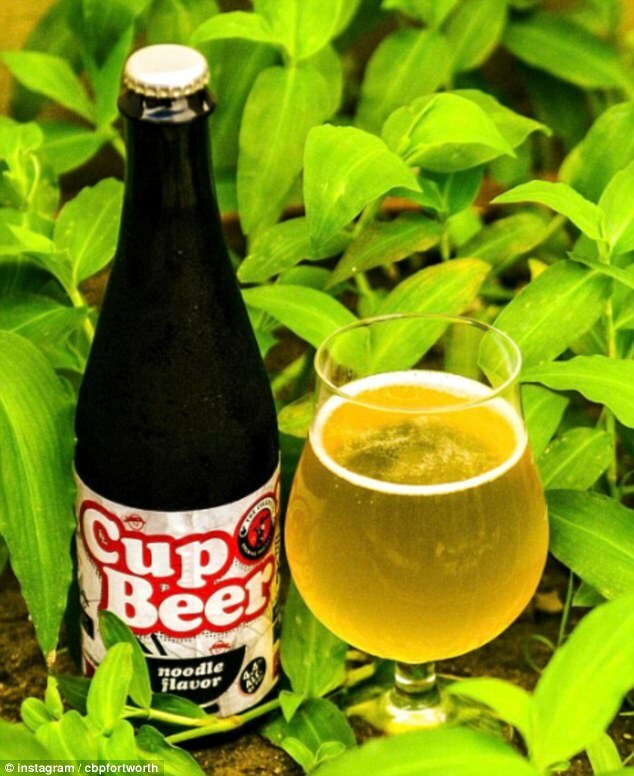 In 2017, The Collective Brewing Co. in Fort Worth, Texas created a limited-edition ramen beer called Cup O’ Beer. 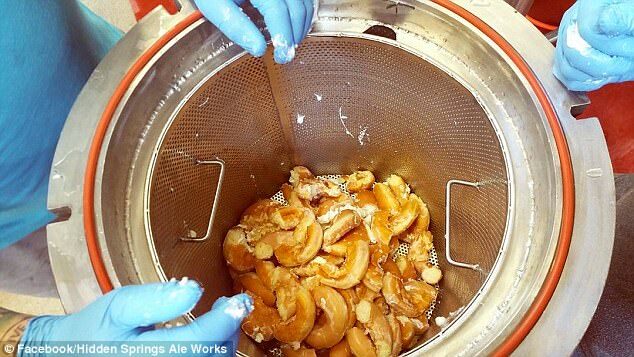 The drink was a Gose that was actually brewed with ramen noodles (55lbs of them, to be exact), as well as lime, lemongrass, ginger, and a seaweed-cured sea salt. The brewery sold a limited run of the beer for $7 a bottle in June., and appears to have sold out their first run. 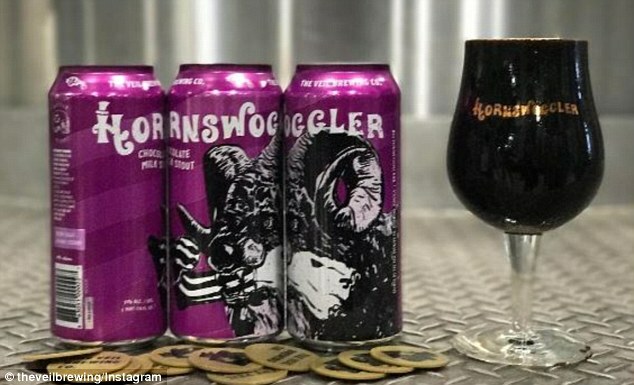 Also that year, Veil Brewing Co. in Richmond, Virginia announced that it had created an Oreo-flavored beer called Hornswoggler. 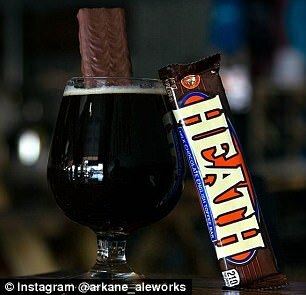 The frothy drink was made from a chocolate milk stout and conditioned with ‘hundreds of pounds’ of Oreo cookies to amp up the sweet flavor. 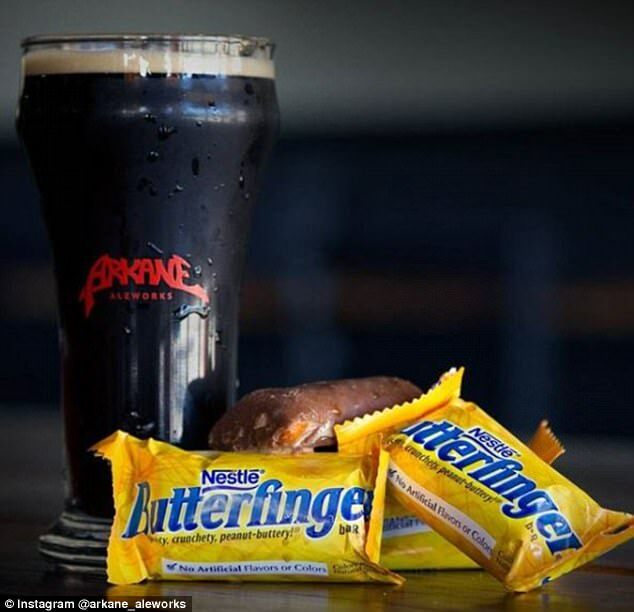 And in December of that year, two Tampa Bay, Florida-area bars combined their talents — and their sweet tooth tendencies — to collaborate on a limited-edition beer made with actual Krispy Kreme doughnuts. 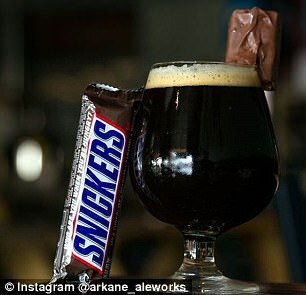 Hidden Springs Ale Works and Arkane Aleworks brewed the Russian imperial stout with the sugary treat and put it on sale in January. 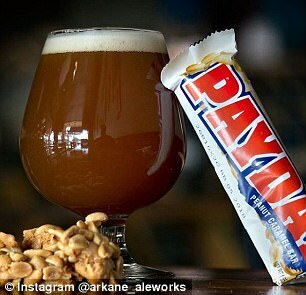 And Arkane Aleworks is known for its odd flavors: They’ve also had beers flavored with Mounds, Payday, Butterfinger, Snickers, Heath bar, Skittles, and Sour Patch Kids, among other candy.